I was at Backstreet Bistro a couple of weeks ago and I had the pleasure of listening to the wonderful voice of Linda Tate who sat in to sing a couple of standards with the group that was performing. Before I left, Linda gave me a copy of her CD, "Geography". Linda loves to sing and she loves to travel just as much. So it seemed natural that Linda who is also an accomplished songwriter, should write some songs inspired by the actual places she has experienced. All music, lyrics and arrangements on this CD were written by Linda Tate. In writing these songs, Linda quickly realized that "Wherever you go, you find things common to all cultures. And I realized that "Geography" is a much broader concept than landscapes, rivers, and mountains. It can apply to almost anything-ordinary objects: the human body:languages;the emotional terrain of relationships-they all have their own distinct geography. "Geography" is Linda's fourth album, and it's the first to feature her own compositions. The CD was released in 2013 and you can preview and buy it on Linda's site: www.lindatate.com. Swingadelic is a swing band that is also referred to as a repertoire band. They cover outstanding musical talents by doing tribute recordings that are first class. On their new CD, "Toussaintville" Singadelic has chosen to honor the New Orleans performer, composer, arranger, producer, Allen Toussaint who celebrates his 75th birthday on January 11, 2013. 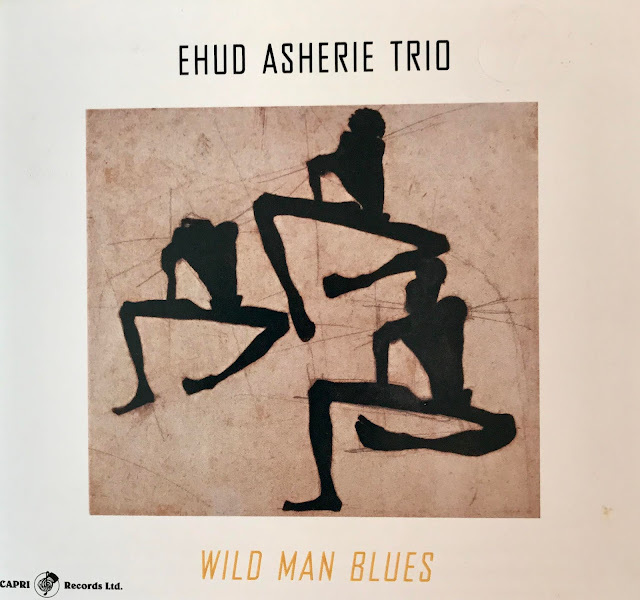 The musicians involved with the recording of this new CD all have strong backgrounds in Jazz, Blues, Country, Rock'n'Roll and Latin Music. Swingadelic really does swing! The songs they perform on this CD are great classic Toussaint tunes, but the arrangements and big band sound give them a brand new feel. This CD honors the sounds and spirits of the music of New Orleans and brings it to a higher level. 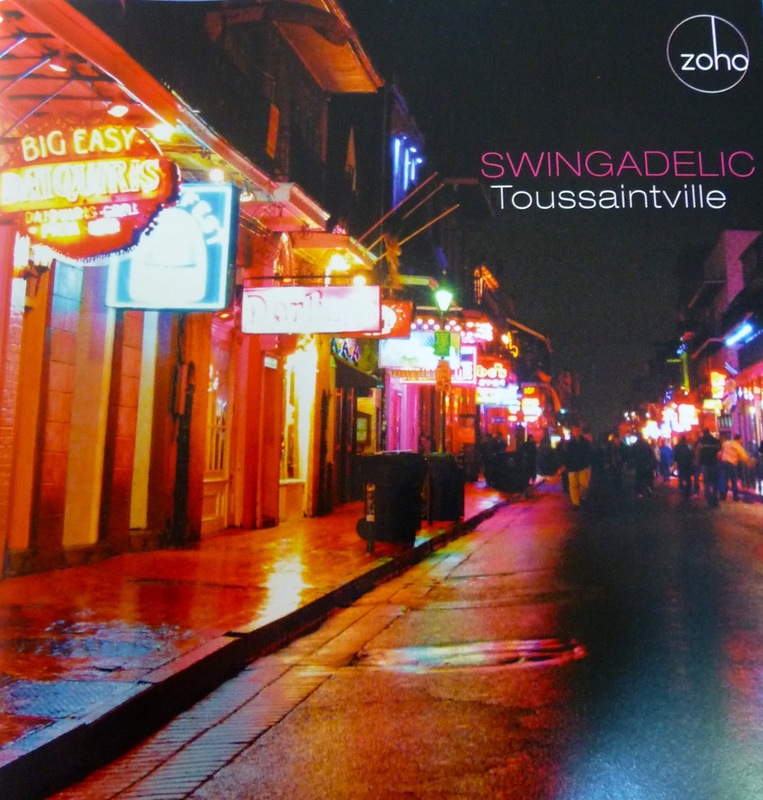 What a treat for lovers of swing bands that Swingadelic is still rolling out great CDs like "Toussaintville". The release date for "Toussaintville" is May 14, 2013, and I strongly recommend you check out this great new swing band CD.